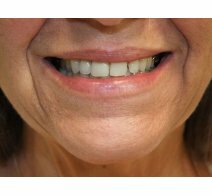 Let us give you a beautiful smile from the comfort of your own home! 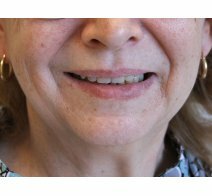 Dentures are removable replacements for missing teeth. 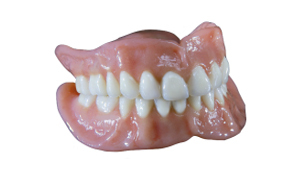 Complete dentures are made for those who are missing all their natural teeth. 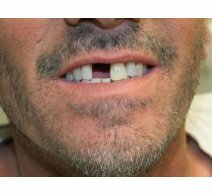 Our gums shrink when they do not have teeth to support them. 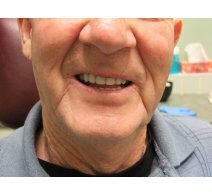 In-Home Denture Services offers professional, timely and caring Denture Services in the City of Calgary. 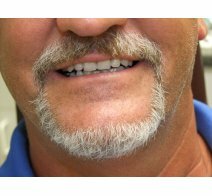 Our vision is to provide our patients with the BEST denture care, at the comfort of their very own home. 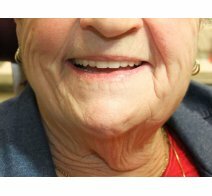 While many seniors live independently, visiting a Denture Clinic is often very difficult, especially if you need to make multiple visits for your treatment. 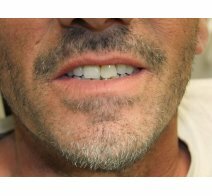 An alternative is having a Licensed Denturist come to you! 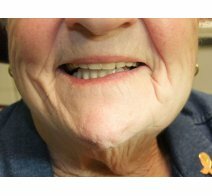 The full Denture treatment can be completed at the comfort of your home or at any retirement/seniors home, hospitals, or long-term care facilities. We are here to help! 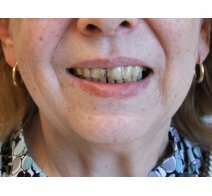 Our mission is to serve our patients with a smile, and treat them as if they are family. We act with honesty, integrity, and consistency. 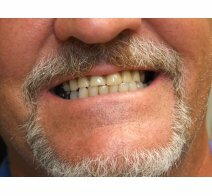 Scheduling a home visit for Denture Services is easy. 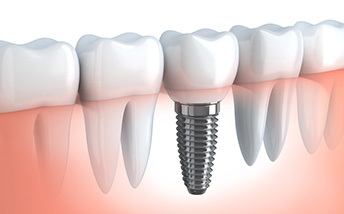 Call our office or send us an email today. 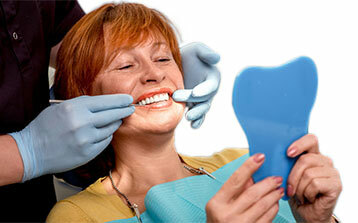 A Complimentary Consultation appointment is arranged with patient or with care giver. 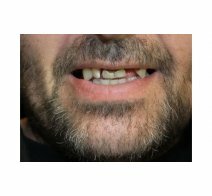 Our Denturist will meet with the patient at their private residency or facility, and will perform an assessment to determine proper treatment plan. 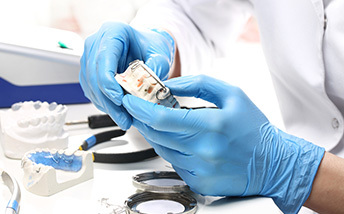 Visits are scheduled with the patient in coordination with the facility, as some treatments require multiple visits. 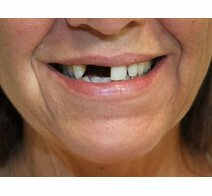 As dentures take a few weeks to adjust, complimentary adjustment visits will be provided. AMAZING!!!! 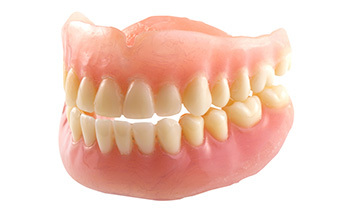 5 STARS Our current denture lady was nowhere to be found so we called in home dentures. They made it easy to deal with them via phone and the process to start was so easy. They booked appointments, showed up on time and were very professional. 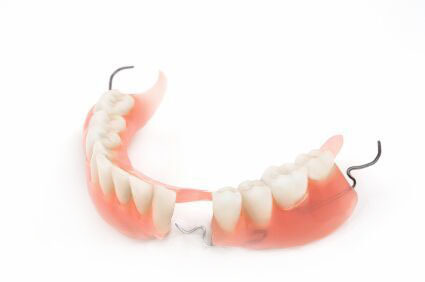 Dentures are customized replacements for missing teeth. 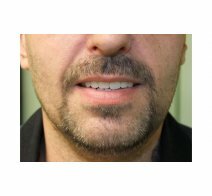 They consist of a frame or plate that holds them in place and can be made out of plastic, porcelain, metal, or acrylic resin. 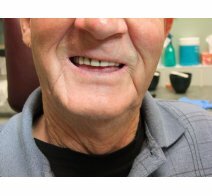 © 2019 Denture Centre | Denture Dental Clinic - Inhomedentures.ca. All Rights Reserved.